My Wey of Life: Masterchef Australia - HOOKED!!! You know what I do everytime after dinner? It is the best show EVER! This is the only show that made me cheered, feared and screamed in front of the TV! I think I should tell you what's is it all about yelling a guy's name Alvin. 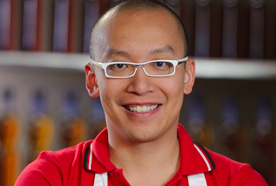 Poh was from the First Season Masterchef. She is awesome. She got her own TV show now. It's call the Poh's Kitchen. Well, of course I support other contestant too like Marion, Adam, Claire, Callum and Jimmy! All very good cook. I am soooo inspired by them. I'm so inspired. I seriously need to think of what I should cook tomorrow! 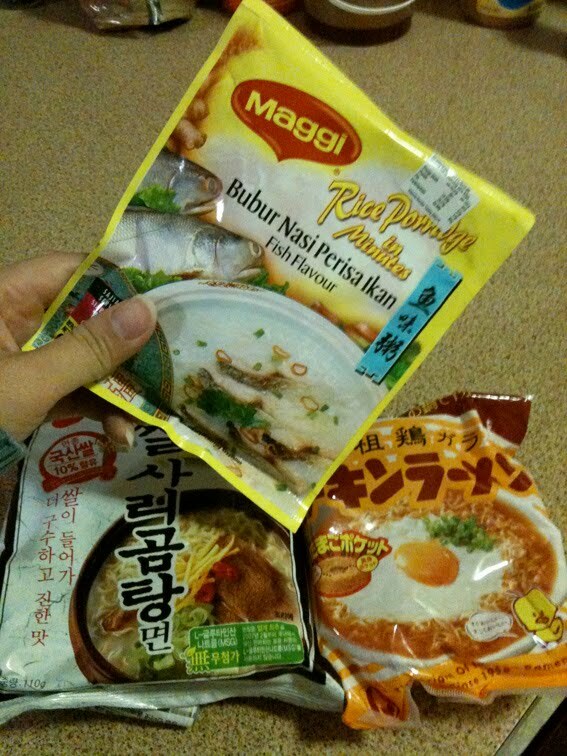 Malaysian style Fish Congee, Korean noodle or Japanese!??!?! If you wanna watch Masterchef or you have miss it, you can watch it from here! Ads free hehe. I can't wait for the next episode!!!! I soooo wanna watch it now!!! Somebody please STOP ME!! !